Here are two books that we consider to be the absolute gold-standard in puppy raising/training books today. 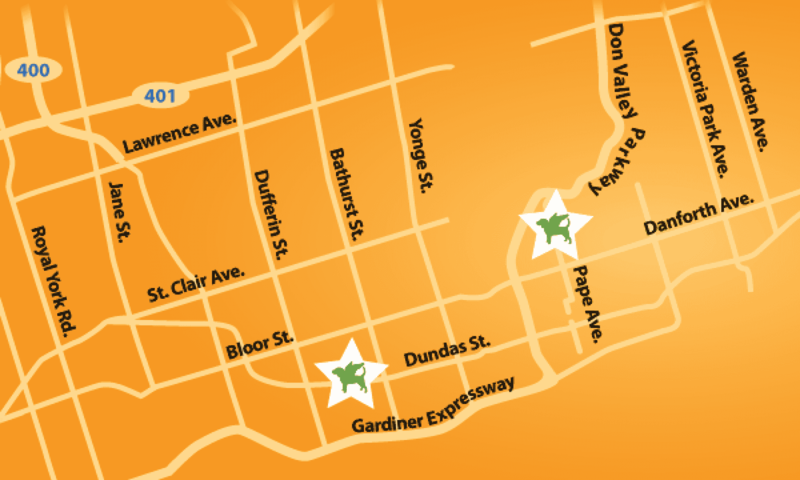 We’re sharing this because we want to make sure that our prospective students get started on the right foot. Many of the best selling books on dog training are actually full of inaccurate information, or place the emphasis on often irrelevant concerns. Unfortunately, neither of these outstanding books are available at your local bookstore. Fortunately, both are easy to order, and both are available as eBooks. Ideal for puppies and dogs of all ages, this book is a must-have resource for dog trainers, puppy socialization class instructors, and dog parents. Whether you are raising a new puppy or have an adolescent or adult dog, Puppy Start Right can help solve many common nuisance behaviors. 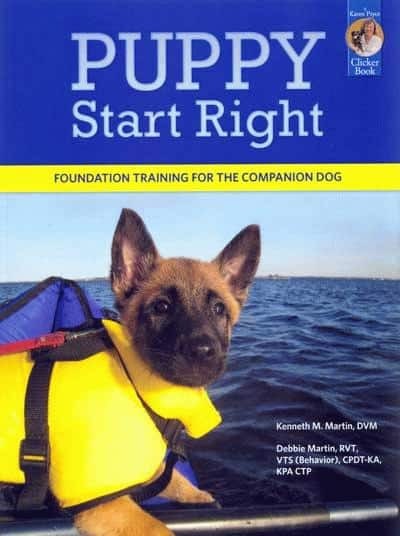 Puppy Start Right is a positive approach to problem-solving, prevention, and training—without the use of punishment. Foundation training exercises are perfect for the household companion dog or the future star in competitive dog sports. Exercises include teaching your dog to focus and offer attention, targeting behaviors including a place or bed cue, the recall, sits and downs (stay cues), loose-leash walking, and the “bring,” “drop it,” and “leave it” cues. Enjoy step-by-step instructions with corresponding photos! Order at www.clickertraining.com or www.dogwise.com. Or, available from Amazon.com as a Kindle eReader Edition. 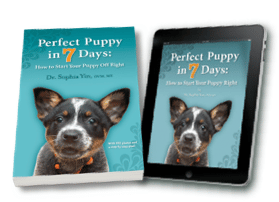 With 176 pages and over 400 photos, Dr. Yin explains why puppies do what they do, how even minor modifications in their environment and your inter- actions can dramatically affect their behavior, and how quickly they can learn when you set them up for success. This visual guide provides readers with a step-by-step plan for bonding with their pup, learning to communicate clearly, and providing the pup with essential life skills. Next PostNext What Type of Dog Collar or Harness Should I Use?